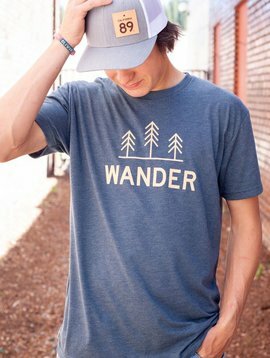 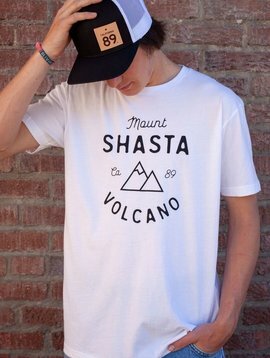 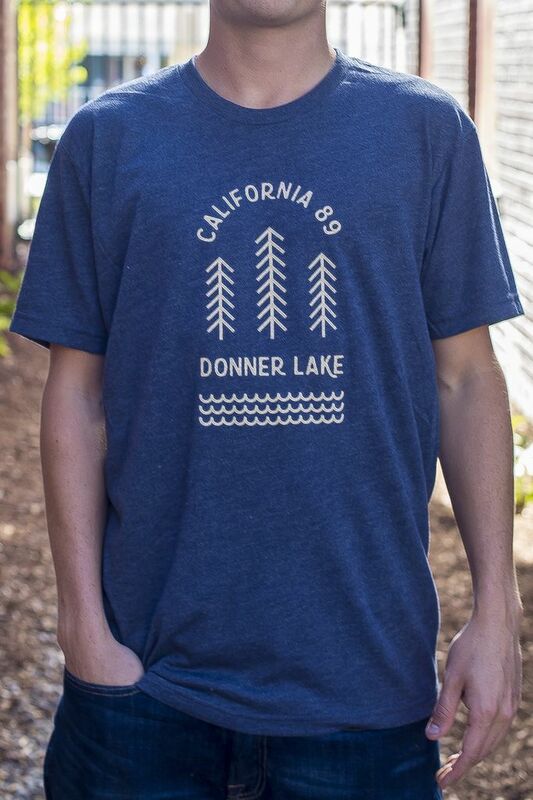 Bring the True Truckee Local out with our Donner Lake men's tee. 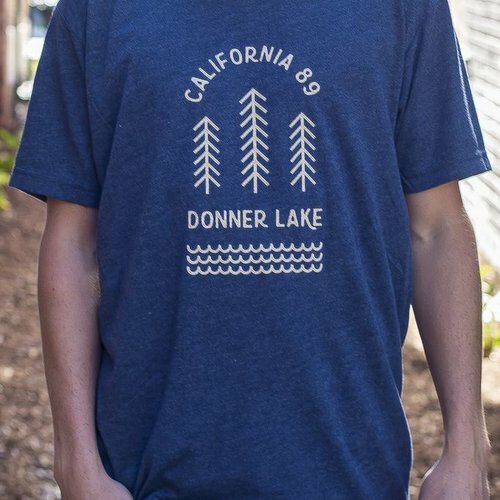 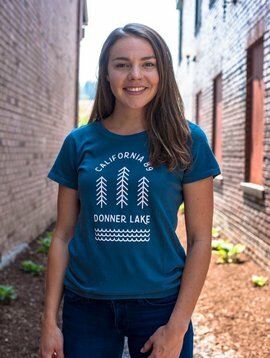 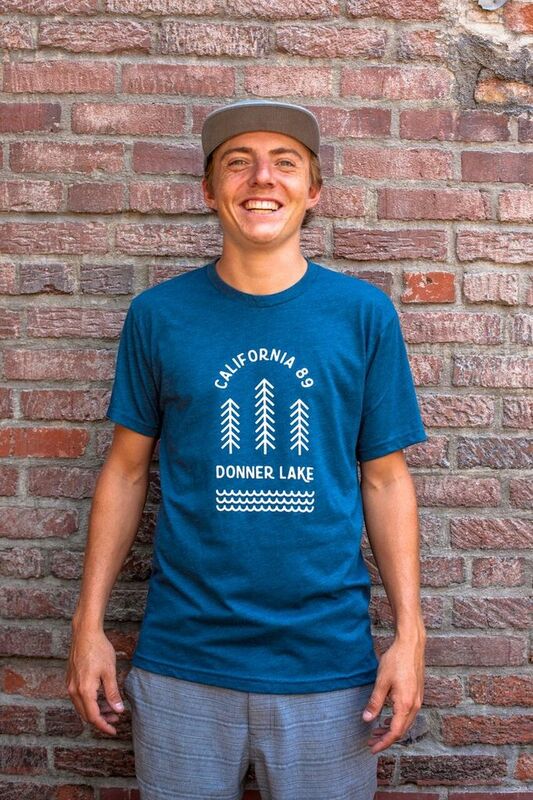 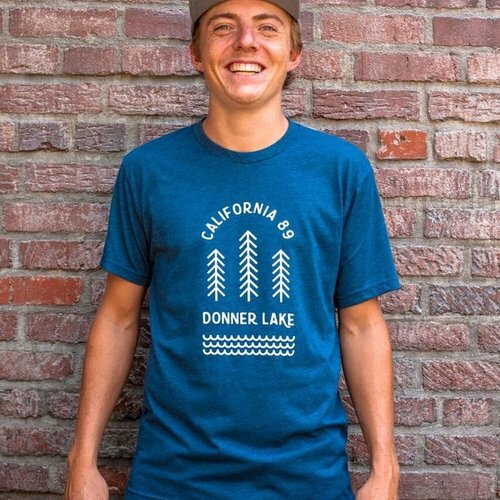 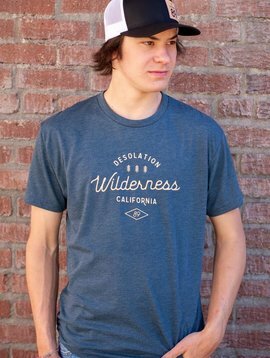 Head to the lake in our super-soft California 89 designed Donner Lake Tee. 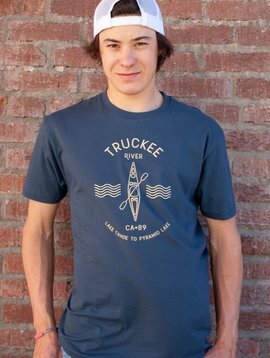 Tree and water graphic on front.